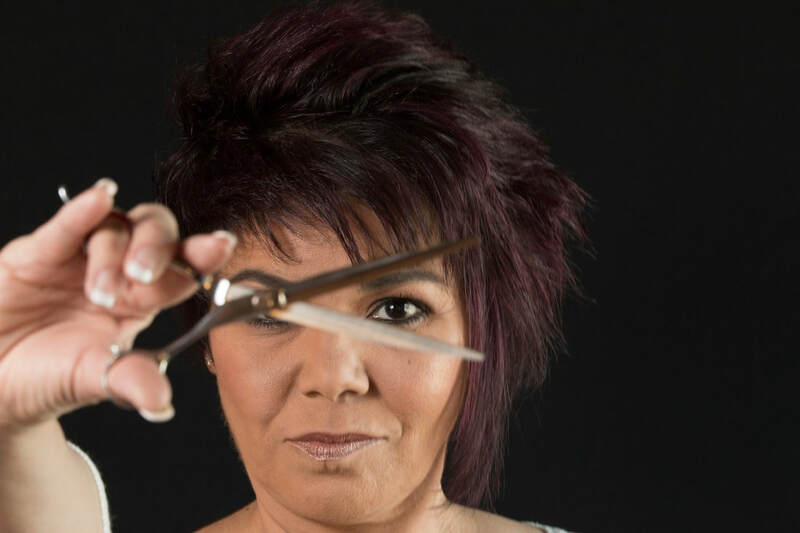 Dee Dee Allen has been an experienced stylist since 1988, she has established a clientele that has created her foundation of being a former owner and is now continuing her career at Gloss Studio. 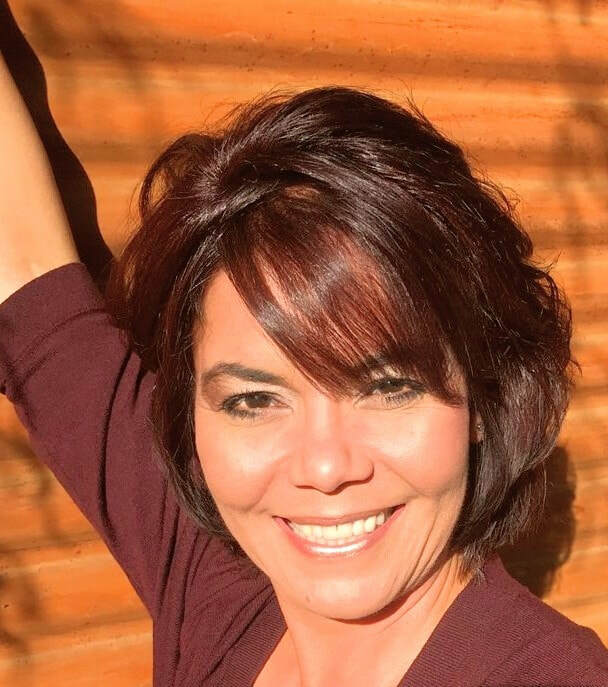 She has been educated with many different product lines in the industry including Redken, Joico, LOMA, and is excited to introduce many more. She is experienced in many traditional and trend setting styles. Her goal is to continue her education in the hair industry while fulfilling her desire to bring out the confidence and beauty within her clients. Like Dee Dee on Facebook!